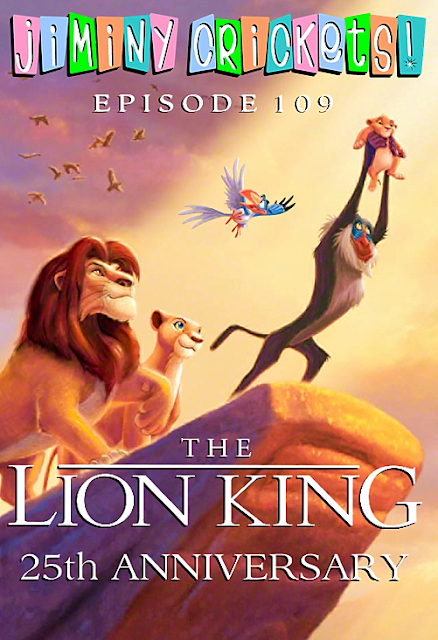 This episode Chris and Ruthie pay tribute to Disney's 32nd animated feature, "The Lion King," which will soon celebrate its 25th anniversary. 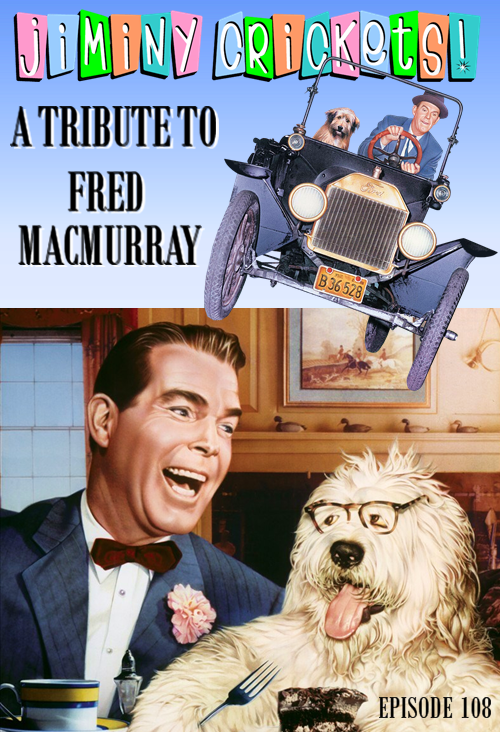 Together they discuss the film's origins, its behind the scenes production, and the lasting legacy of this award winning and critically acclaimed animation and musical masterpiece. This episode, Chris and Ruthie bring you some Easter and Springtime surprises. The episode opens with a Disney Top 10 where they rank the best Disney animated rabbits of all time. 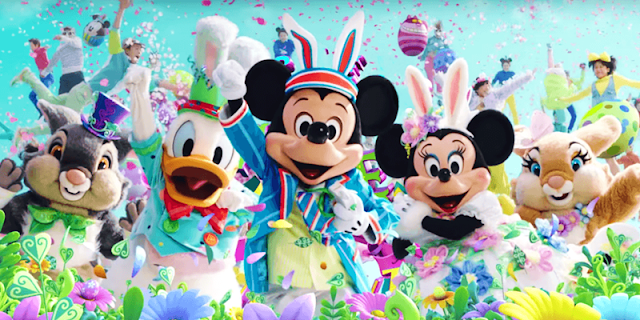 Then they bring you from Disneyland, to Walt Disney World and Tokyo Disneyland, to share how Easter is celebrated in both the American and Japanese Disney parks. This is followed by the Disney news, and much much more. 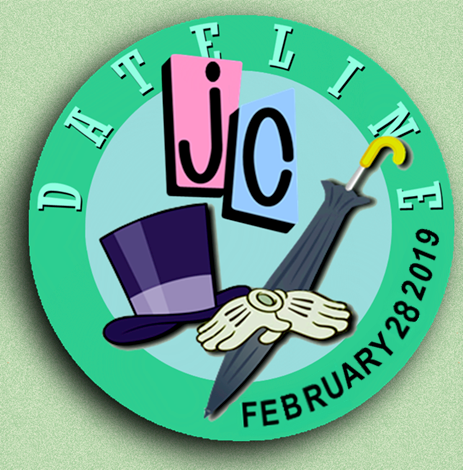 This week on Dateline JC we bring you a little "March Madness" with a very fun vintage Disneyland playoff. We then discuss the latest in Disney news, including the recent announcements regarding the revitalization of Epcot, the details on The Walt Disney Company / 21st Century Fox merger, new information on the Disney Plus on-line streaming service, and much, much more! This week Dateline Jiminy Crickets is joined by special guest Michael Renfrow of ConciEars Vacation Planners to share all the latest news regarding Star Wars: Galaxy's Edge. 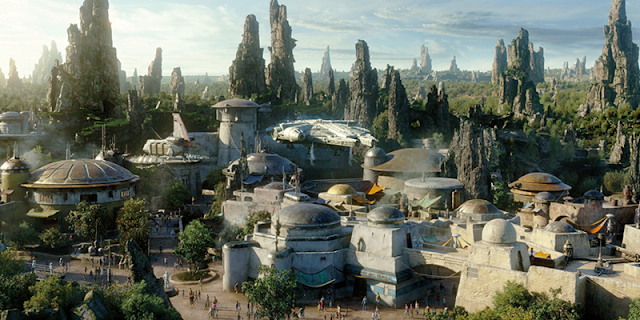 We will discuss planning your vacations around the new land premiere, the Play Disney app, the new 'E' Ticket attractions, the amazing animatronics, the cast member costumes, the unique shopping and out of this world food and beverage offerings. This week we pay tribute to Disney Legend Dave Smith in a very special Encyclopedia segment. We then review Disney's wins and losses at the 91st Academy Awards, followed by a trip to the Far-East for an extensive update on the Asian Disney parks. We then take you to the movies for a discussion on three recently released film trailers for upcoming 2019 releases, and much much more! Smile, darn ya, smile! In honor of the 30th anniversary of the ground-breaking, blockbuster Disney classic, "Who Framed Roger Rabbit," Ruthie and Chris bring you through a wacky world where toons and humans co-mingle. This film was a true homage to the classic Film Noir genre, set in 1947 post World War II Hollywood, while simultaneously presenting audiences with a true love letter to the golden age of animation. This would also be the first and last time all the popular cartoon characters from all the major Hollywood studios would unite on screen. 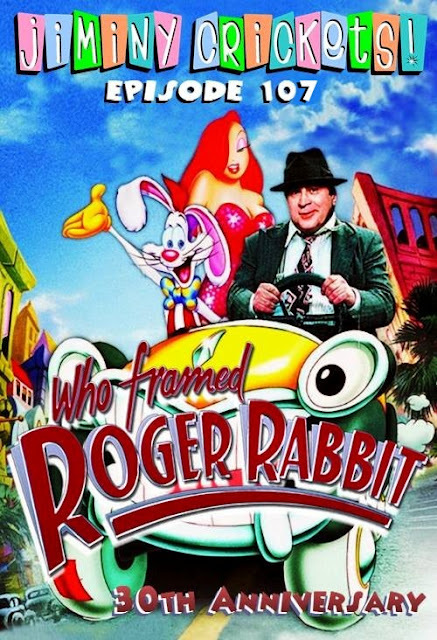 This cinematic masterpiece set in motion a resurgence of the Walt Disney name as a respected leader in innovate and imaginative film making not seen since the 1960's, and served as the salvation and rebirth of animation as a beloved film medium: a period that would soon be known as the Disney Renaissance. 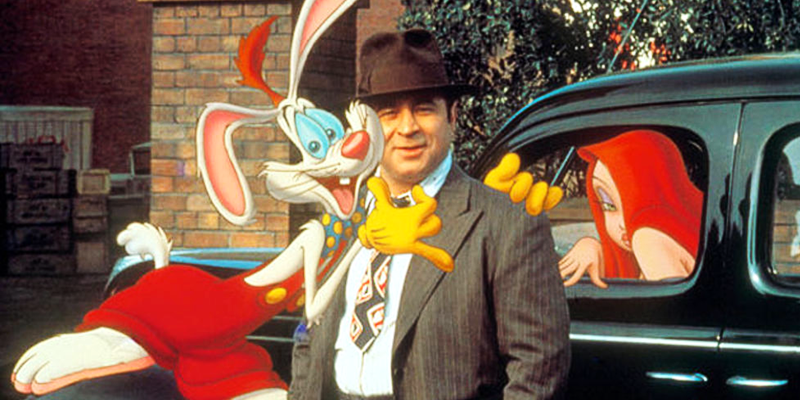 Discover the origins of the Toontown universe. Learn all about the behind-the-scenes secrets that went into the making of this hand-drawn, hand-inked, hand-painted, 100% computer free practical effect heavy extravaganza of motion picture artistry. 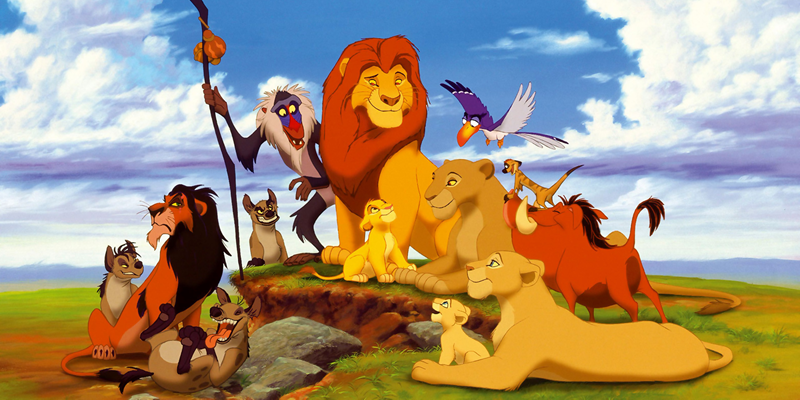 Get reacquainted with the on screen performers and off screen vocal cast of unforgettable characters. Meet the talented directors, producers, writers, and animation artists who defied all odds in creating this Oscar Award winning film that most believed couldn't be done. Th-Th-Th-Th That's All Folks!!! 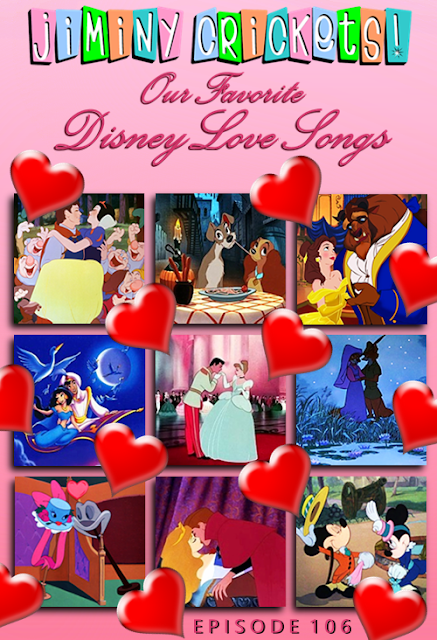 This week, Ruthie and Chris celebrate the season of love with a special Valentine's Day themed Disney Top 20 Countdown. In the news, they honor the life and legacy of former Disney CEO Ron Miller, discuss some recent actions taken by Disney to combat annual passholder and fast pass plus abuse, the reopening of the Tangaroa Terrace at the Disneyland Hotel, and much much more! Hello young lovers! For your listening enjoyment, we present another one of our very popular all-music episodes. This very special Valentine's Day celebration brings you the all-time greatest Disney love songs, from 1929 to the present day. 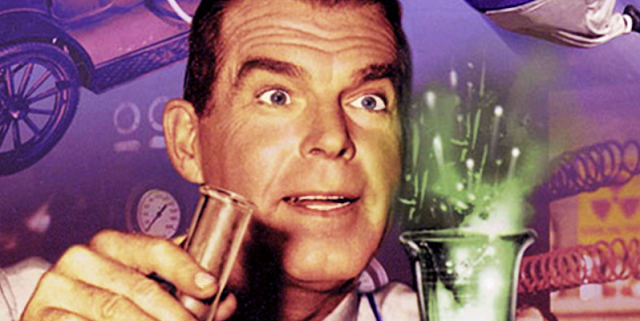 This week we bring you a special Disney Encyclopedia topic about a legendary actress with strong Disney ties. 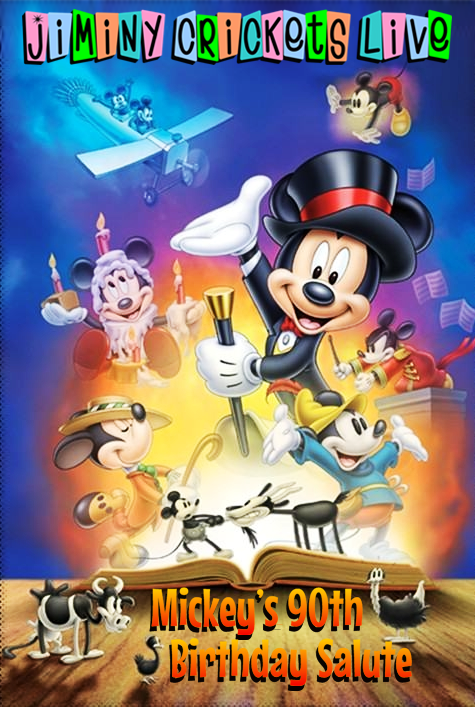 We then cover the latest in Disney news including a tribute to the recently passed Golden Era Disney animator Don Lusk. Then we look at the recent Academy Award nominations, discuss the upcoming Sleeping Beauty castle refurbishment, go over the special offerings at the Disneyland special event, "Get Your Ears On." and much much more. It's 2019 and we are finally back with a brand new episode of the original Jiminy Crickets Podcast! 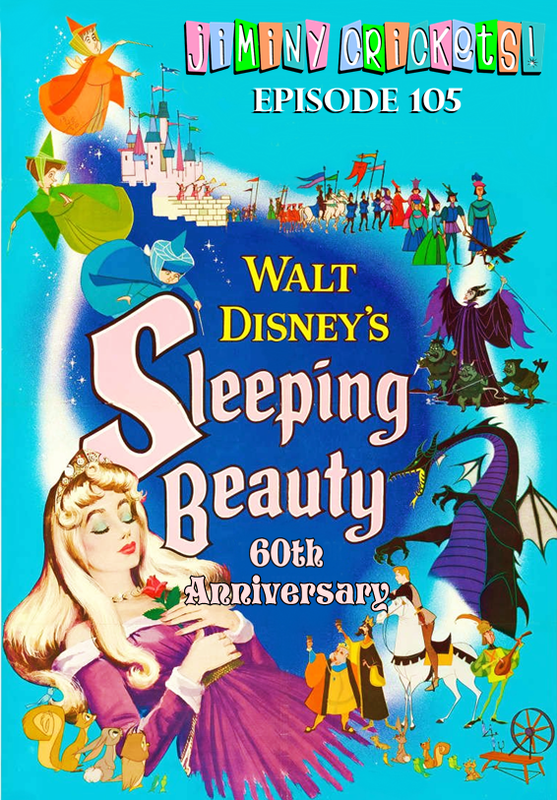 This episode is in tribute to Walt Disney's animated masterpiece "Sleeping Beauty," in honor of it's diamond anniversary this very January. Chris and Ruthie discuss in finite detail the behind the scenes development, the talented vocal performers, the unforgettable music, the unmatched animation, the jaw dropping background paintings and the beloved fairytale story of one of the most amazing films ever put upon the silver screen. Prepare to delight in the wonderment, the magic and the warm and fuzzy childhood nostalgia of this, Walt Disney's 16th animated feature film classic. In continuation of last week's launch of the new Dateline Jiminy Crickets show, we discuss more Disney news. This time we venture deep into non theme park related news, including a discussion of the theatrical release line-up for the Walt Disney Company in 2019, a tribute to Stan Lee, and more details on the up-and coming Disney online streaming service. Welcome to Dateline Jiminy Crickets. For the first episode of our bi-weekly Disney news video show, we bring you the latest theme park happenings in Disney parks around the world, including Star Wars: Galaxy's Edge, Tropical Hideaway, Marvel Super Hero Land, Disneyland After Dark, Toy Story Hotel, Beauty and the Beast Darkride and much, much more. After a short break... WE'RE BACK!!! After some special show announcements, join us for a history and guided tour of Mickey's Toontown, some special "Armchair Imagineering," and a live commentary of a classic Mickey Mouse cartoon short. 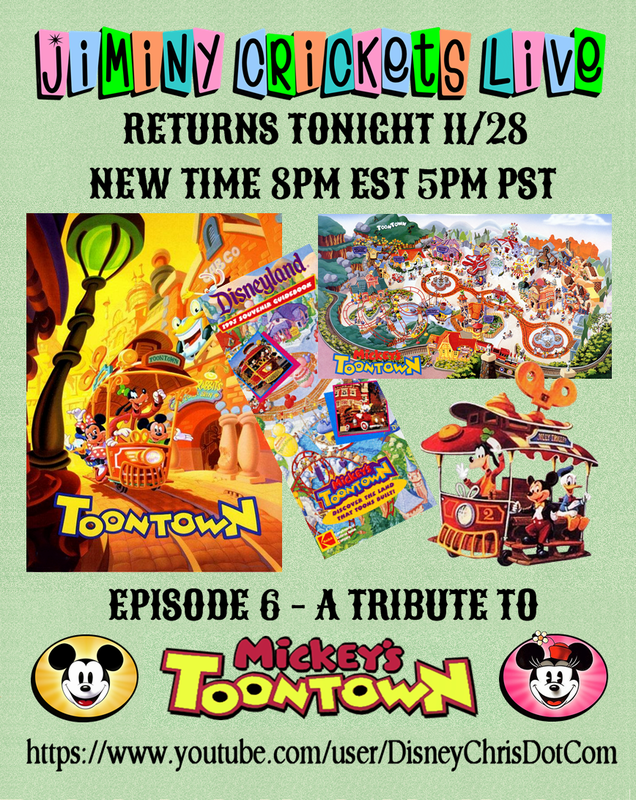 This week we welcome special guest Mike Renfrow from ConciEars and we will present a special Disney Top 10 list, the latest in Disney news and a very special 90th birthday salute to Mickey Mouse!